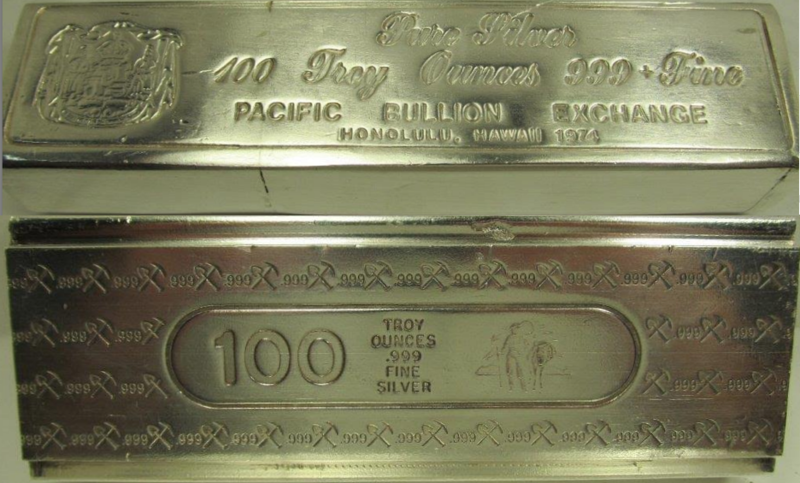 ALL ENGELHARD is pleased to welcome visitors to our Pacific Bullion Exchange Definitive Page. While our focus is clearly Engelhard, we recognize that many Engelhard bullion collectors also collect other bars and ingots. As such, we appreciate the opportunity to present additional collections and look forward to your thoughts and input!